A new spot of reading activity for me is away from the daily commute and one I have been savouring in the comfort of my own bed on a Saturday morning. 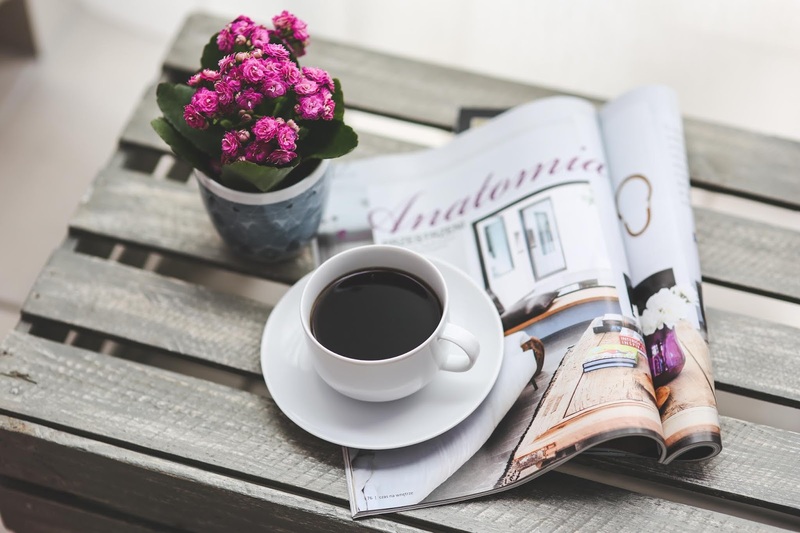 I've recently discovered one of my favourite lifestyle bloggers - Coco's Tea Party - posts a Weekend Reading List every Friday and in the last month I've been heading there for some brilliant & interesting articles. I can easily lose an hour discovering new publications, journalists and points of view that otherwise in my day-to-day life I don't get the time to explore. Another great source of reading material is my absolute fave podcast, The High Low. Between these sources (and a few others), I wanted to share articles that have, in one way or another, made a lasting impression on me. I've shared each of these with at least one friend or family member, so they're collated here for your easy weekend scrolling...enjoy! What Do You Do Outside Of Your 9-5? Is An Obsession with Achievement Holding You Back?